TODAY: Al Roker and Sheinelle Jones will broadcast LIVE from 7:00 am- 9:00 am. The Vince Lombardi Trophy – its first stop as it makes its way around the city throughout the day – the Sunday Night Football bus, special guests and more will all be featured throughout the program. Squawk on the Street: CNBC’s Jim Cramer will join his co-anchors Carl Quintanilla and David Faber, who are live from Post 9 at the New York Stock Exchange, for the 9:00-10:00 am. Mad Money w/ Jim Cramer: CNBC’s and Eagles fan Jim Cramer will host Mad Money w/ Jim Cramer from 4 pm-5:30 pm, taking questions from the audience. Mad Money w/ Jim Cramer airs on CNBC weeknights at 6 p.m. ET. NBC10: NBC10’s “Eagles on 10” programming will include coverage throughout the entire day, from the Comcast Center Plaza in the morning, to the NFL Experience at Penn’s Landing, to Xfinity Live! and culminating with exclusive access inside the Linc in South Philadelphia. NBC Sports Philadelphia: The home of the Authentic Eagles fan will have all- day multiplatform coverage of the defending Super Bowl Champions. Live Eagles coverage begins at 2 pm with the Mike Missanelli Show from Penn’s Landing as part of the NFL Kickoff Experience. 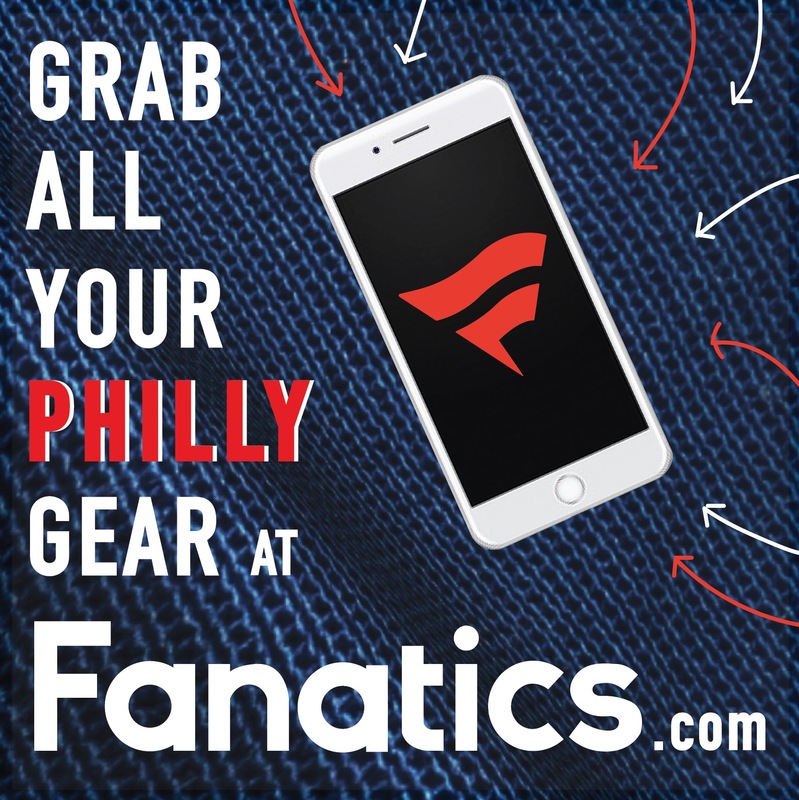 Starting at 5 pm, NBC Sports Philadelphia will be live on location at Xfinity Live! in South Philadelphia. Golf Channel: Football Night in America studio host Mike Tirico is scheduled to join Morning Drive, the network’s daily lifestyle news show airing from 7:30-9:30am, to preview NBC Sports’ coverage of NFL Kickoff 2018. 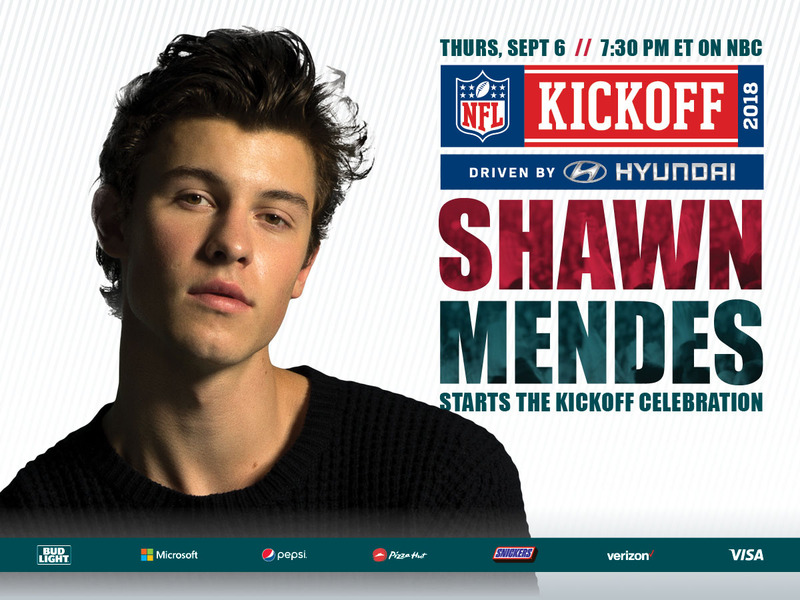 The 2018 NFL Kickoff Driven by Hyundai will take over the Great Plaza at Penn’s Landing this Thursday, September 6th. The NFL Kickoff Experience will be open to fans on Thursday, September 6 from 10:00am to 8:00pm. The immersive festival will include promotions from Hyundai, Bose, Bridgestone, Campbell’s, DIRECTV, Marriott, Ticketmaster, and several others. 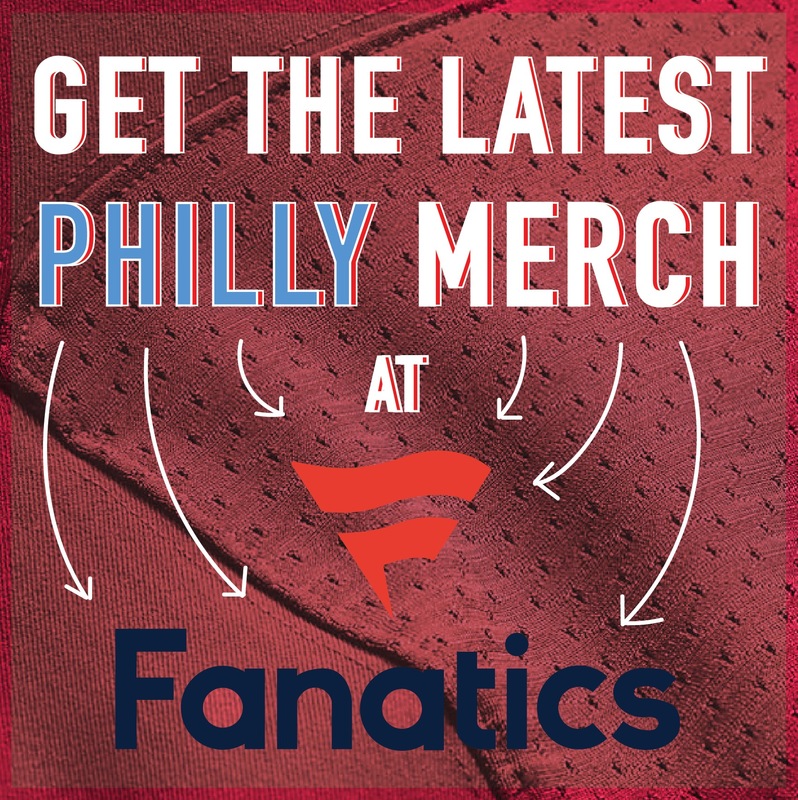 There will be NFL Legends and former Eagles onsite to sign autographs throughout the afternoon, a chance to take a photo with the Vince Lombardi Trophy, the full collection of 52 Super Bowl rings, interactive games, and much more. Fans may sign up for NFL Kickoff – Fan Mobile Pass for their all-access pass to Kickoff Experience and a chance to win prizes, including tickets to the Kickoff game or to Super Bowl LIII in Atlanta. Try on NFL equipment and feel what it’s like to get dressed for game day. restaurants in a “taste of the town” tailgate. Visit the official NFL Draft set and take your spot behind the podium. 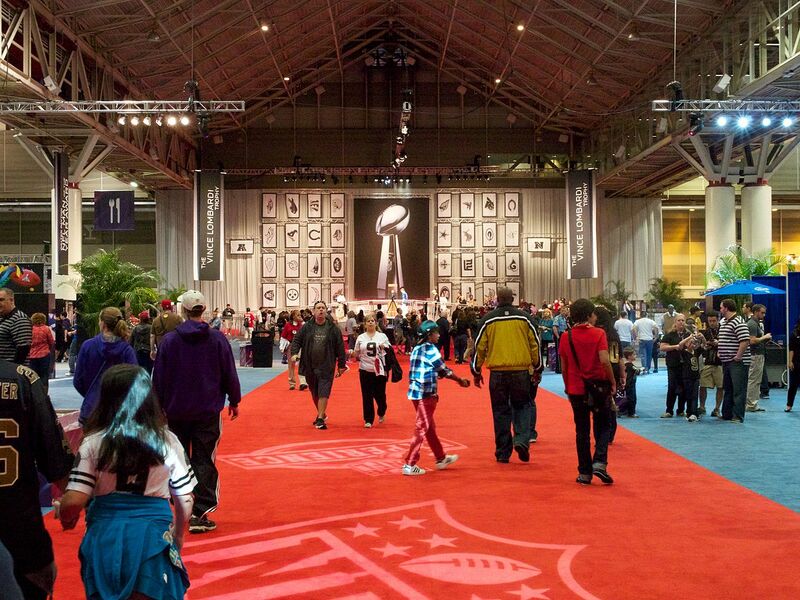 As you enter NFL Kickoff Experience, take your photo with your NFL team’s oversized helmet. 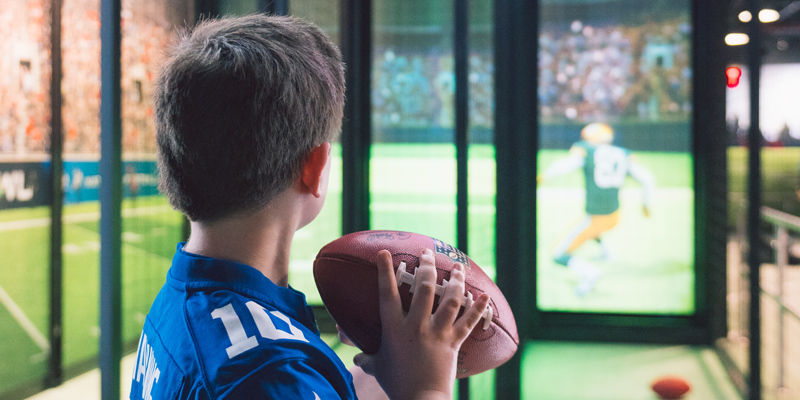 Dive into a foam-pit to make a game-winning catch, test your arm by making 3 passes in a row at Tic-Tac-Tire, challenge friends to a game of Madden NFL ’19, and pose in an NFL picture frame. the chance to become the first-ever Courtyard NFL Global Correspondent. You can follow Candis McLean on Twitter (@CandisRMcLean) and e-mail her at candis.mclean@gmail.com.